Thank you for trusting ODL Dental Clinic with your oral health care needs. We have created this page to pull together the most commonly needed resources all in one place. However, if there is anything you cannot find here or need something explained to you, please do not hesitate to contact us or to use our live chat with a member of staff. At ODL Dental Clinic we are committed to providing the highest possible standard of care for our patients. An important part of fulfilling this commitment is ensuring that we work in partnership with you. This helps us understand you and tend to your specific needs. Please click here for a description of some of our responsibilities to you and your part in your care. LiveChat with a member of our team by clicking here . In conjunction with our 48-hour cancellation notice policy for appointments, we ask all patients to leave a refundable deposit. This is done to minimise last-minute cancellations and missed appointments, resulting in increased waiting times for all of our patients. These can also lead to increased costs for the surgery and higher treatment costs for patients. If you have a dental emergency please call us on 02077 393 345. For emergencies outside our working hours please email info@odldentalclinic.com with "EMERGENCY" on the subject box and we will get back to you. You can also look at our advice for immediate steps to take. If the emergency is with your braces you can have a look at our FAQ for emergencies . At ODL Dental Clinic we take complaints very seriously because we want all our patients to be delighted with our service. If a patient makes a complaint, it is important to us that this is dealt with courteously and promptly so that the matter is resolved as quickly as possible. Our aim is to react to complaints in the way in which we would want our own complaint about a service to be handled, to learn from any mistakes we make and to respond to patients' concerns in a caring and sensitive way. Click here for our Complaint's Handling Policy which sets out the procedures we will follow to ensure that we achieve these objectives. If you would like to make a complaint you can do this in writing or by speaking with the practice manager – in person, by phone, by email or by post; our contact details can be found here . Written complaints should be sent to info@odldentalclinic.com or to ODL Dental Clinic, 370 Old Street, London, EC1V 9LT. We aim to acknowledge any complaint within two working days and provide an explanation within 10 working days, however, in some cases more time may be required. At the end of the investigation you will be informed what conclusion has been reached and what (if any) action is needed. Please read our FAQ by clicking here. However, if you cannot find the answers for your question please contact us and a member of our team will be happy to help. Remember to see the dentist! 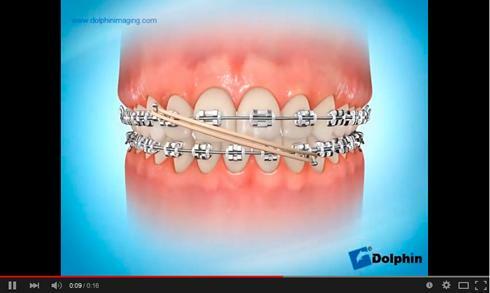 During your orthodontic visits the orthodontist will only look after your braces. Therefore, it is very important that you continue to see a dentist regularly for checkups and hygiene to ensure your teeth and gums are healthy. Click here to learn more about our routine treatments. Following the fitting of your brace you may experience some discomfort and soreness in the first few days. Your teeth may feel loose and quite tender, a soft diet is recommended and pain killers may be required. Wax - should you suffer from any mouth ulcers or have any sharp bits digging into your lips or cheeks, use silicone wax. This is to be placed onto the brace. This acts like a plaster and stops the brace from rubbing. This is a temporary measure and should not be used continuously. Remove wax before eating and sleeping, then reapply after. Additionally, remember that habits such as biting nails, pens, and ice cubes may result in your braces being damaged. Keep fruit drinks to meal times only and choose sugar-free drinks where possible. Using small circular motions will clean your gums as well as your teeth. Brush all the surfaces of your teeth, paying particular attention to the area above and below the brackets. This is ideal for cleaning under the wires. Always work away from the gums to prevent pushing food or plaque up into the gum level, this can make gums sore. After we have removed your braces, you will now have a great smile to be proud of. To prevent your teeth from moving after we remove the braces, we will attach a bonded retainer at the back of your front teeth. This will only hold your front teeth and for that reason you will also have to wear a removable retainer at night time to ensure your back teeth do not move. Should you break one of your fixed retainers or feel that one of your teeth is moving, we would advise that you wear your removable retainer full-time until you are able to visit the clinic. If you do not wear the retainers as advised your teeth will move back to their original position and you will have to start the orthodontic treatment all over again. 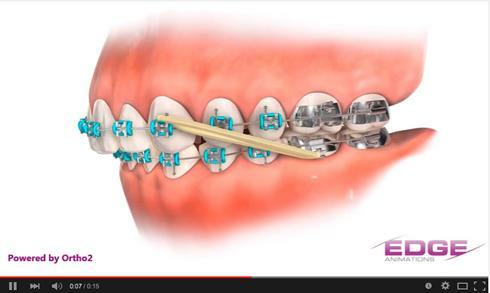 Since your fixed retainers are bonded to your teeth, special care must be taken whilst eating. Tough, crunchy, and chewy foods must to be avoided or your bonded retainer may break. If this breaks, your teeth can shift very rapidly. Each time you clean your teeth, remember to thoroughly brush the back of your teeth around the retainers to prevent problems such as gum disease or tooth decay. Floss daily using floss threaders, a water flosser or interdental brushes. Essix retainers are made of clear durable plastic, and snap into place over your teeth. Once placed, your teeth and gums show through the plastic, making the retainers appear nearly invisible. In some cases, we may recommend that you use a Hawley Retainer instead of an Essix retainer. 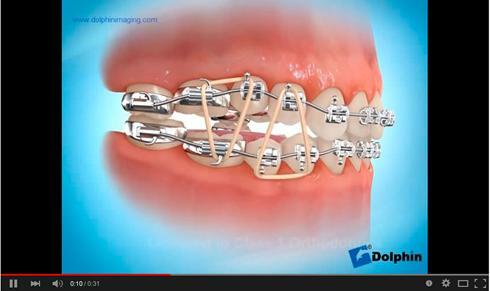 Hawley Retainers are a removable brace made from acrylic and stainless steel wire. 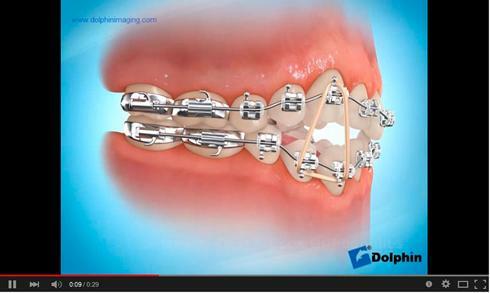 This type of retainer is used to keep teeth straight after the fixed brace is removed. The retainers must be worn 8 to 10 hours per day (usually while sleeping) for life. Do not wear your retainers while eating, drinking and brushing. Keep your retainers away from the following: car dashboards, boiling water, microwave ovens, washing machines, and the clothes dryer. The plastic or acrylic will become distorted and the retainers will no longer fit properly if it is exposed to heat. Store the retainers in the case provided and place your case in a safe location when it is not in use. Always brush your teeth before using your retainers. Use a soft toothbrush, liquid soap and cold running water. Warm or hot water can distort the retainer. Using toothpaste may scratch the retainer and make surface look cloudy. We recommend that you use Retainer Brite once a week to help you clean your retainers.